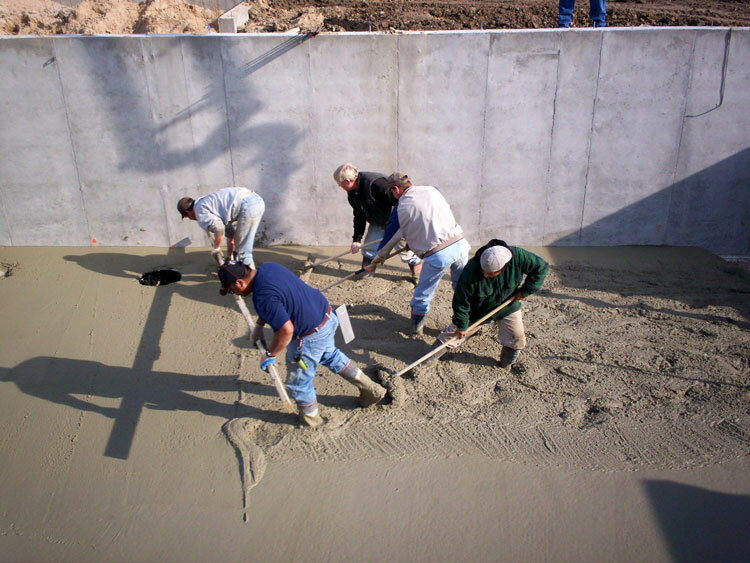 Bringing Experience to Every Job Experience is a key element in workmanship that enables your investment in concrete to stand the test of time. 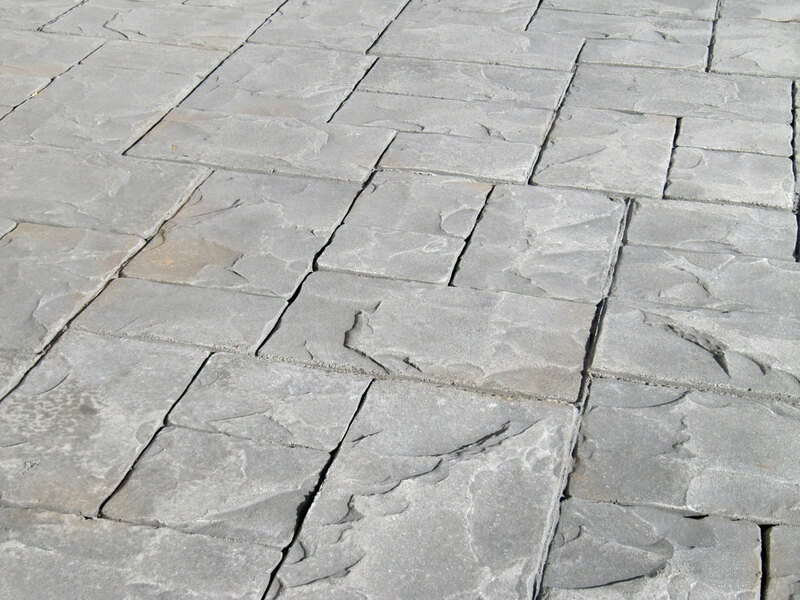 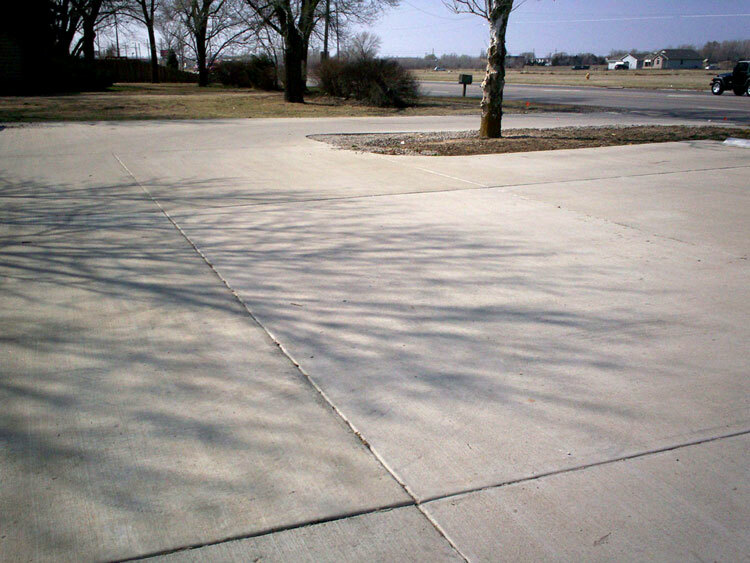 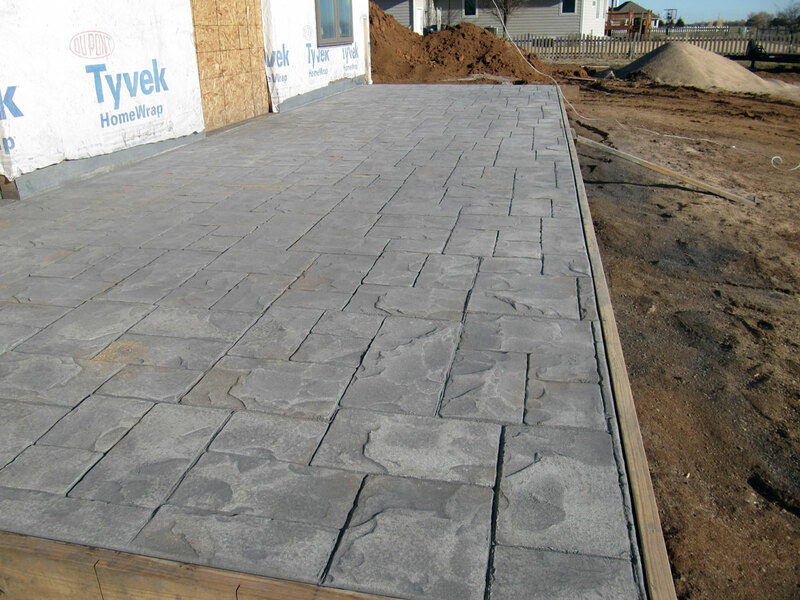 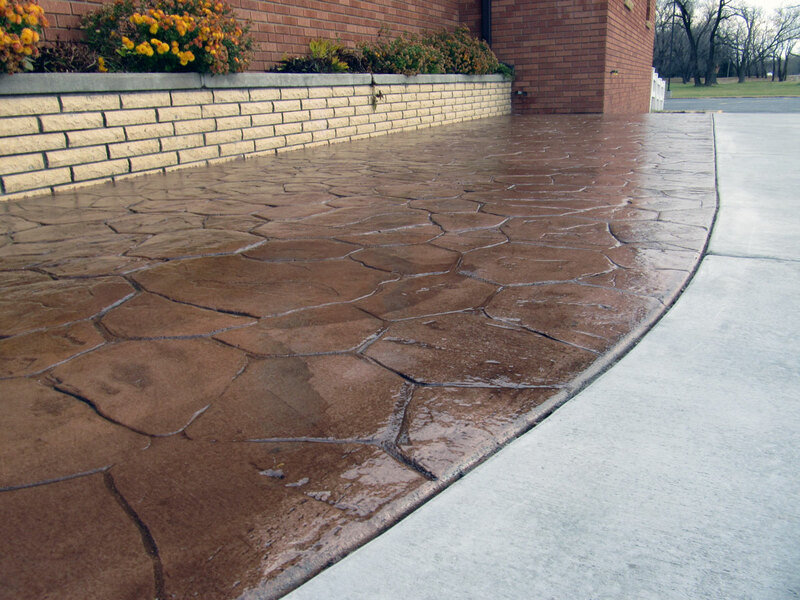 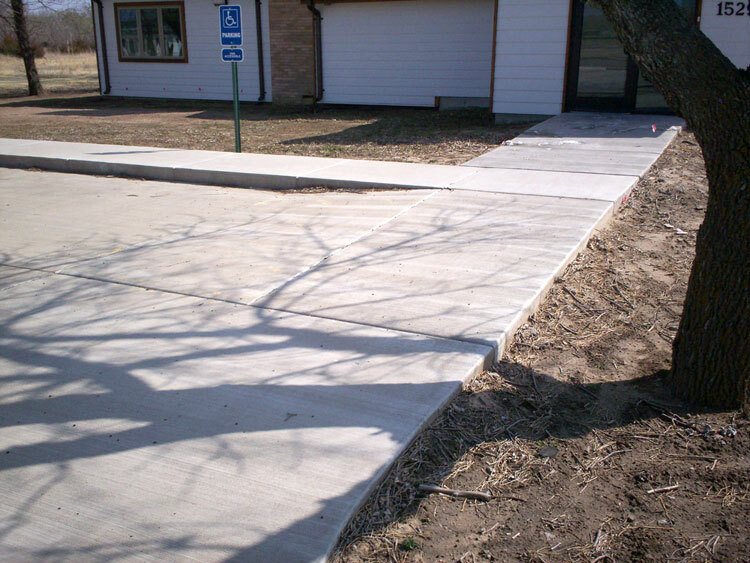 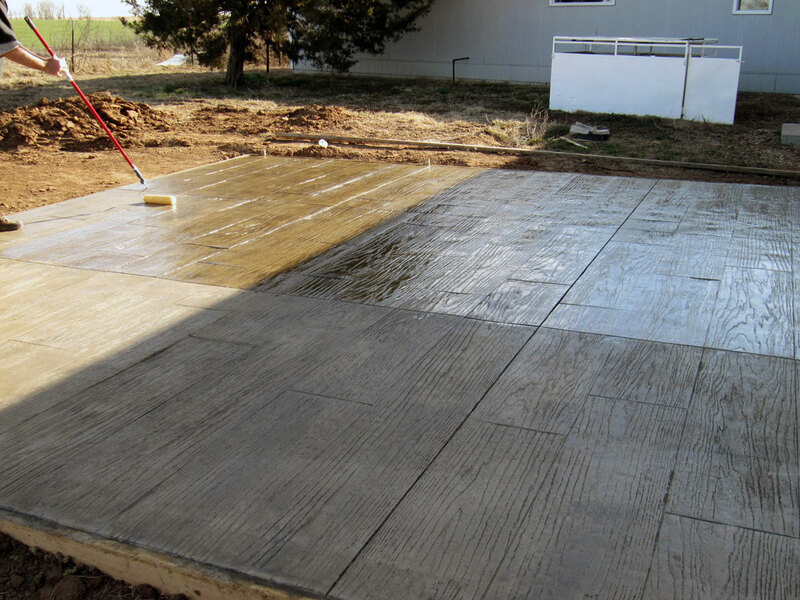 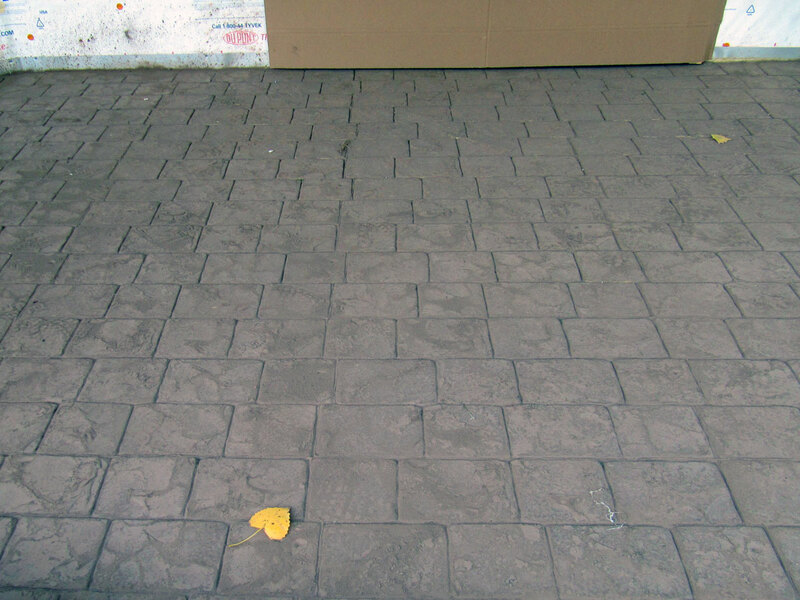 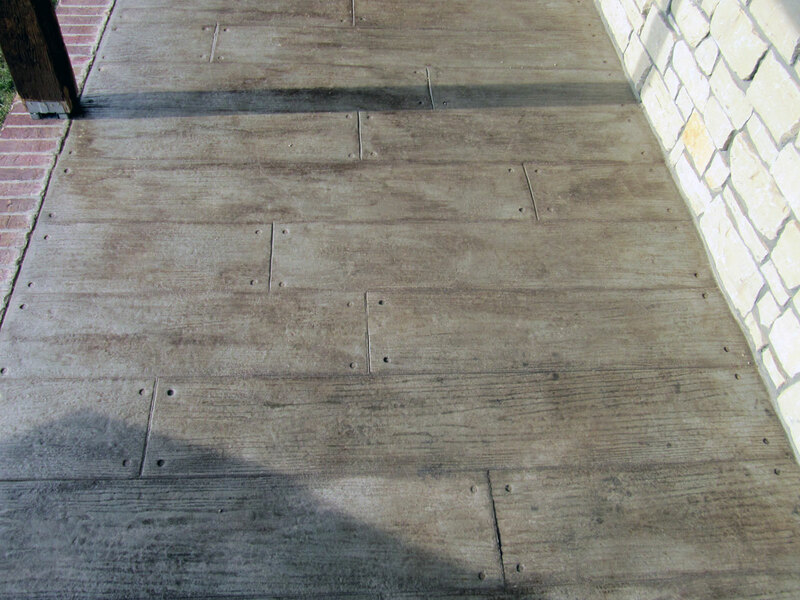 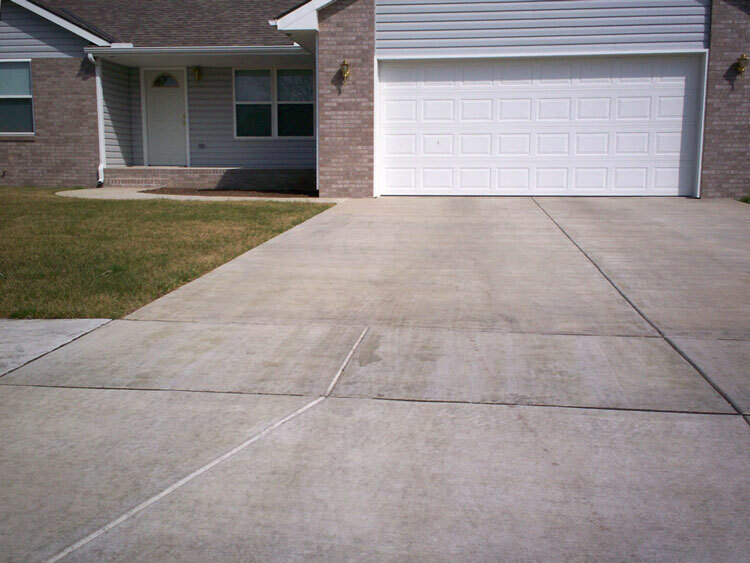 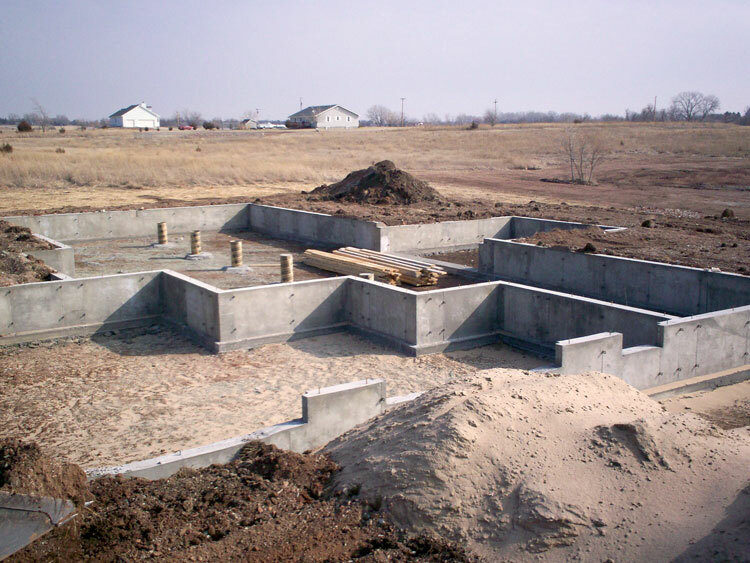 The concrete phase of your new construction or property improvements may be the most important part of your investment. 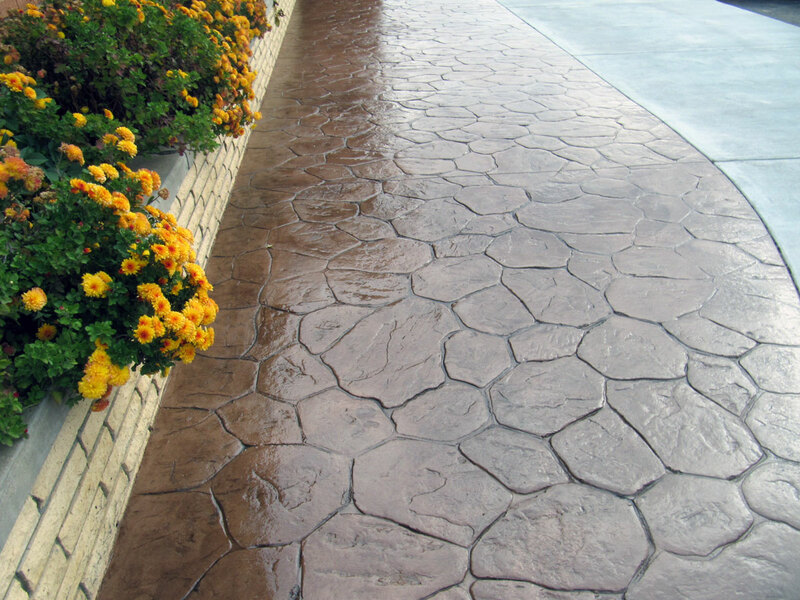 Our mission is to deliver a product worthy of Word of Mouth advertising. 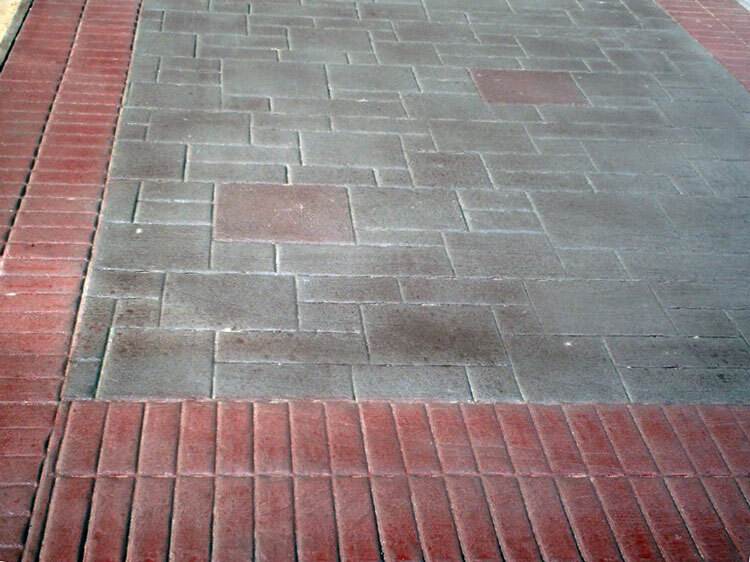 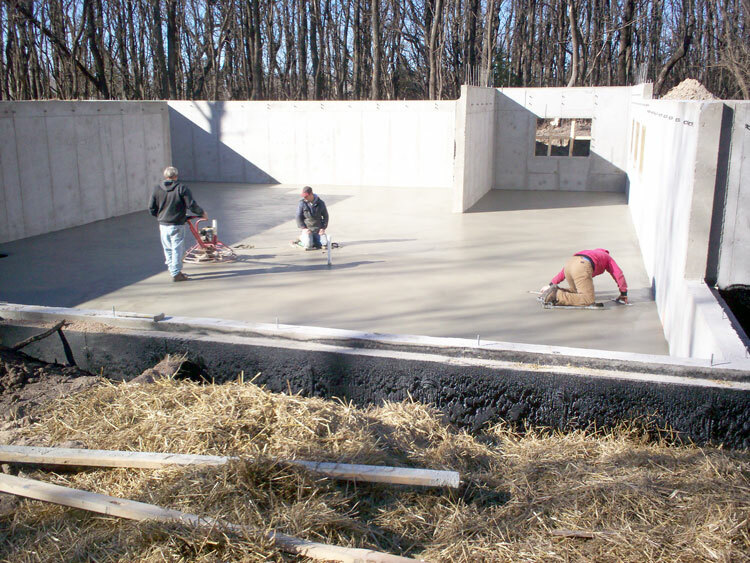 Years of change have brought improved methods and materials to the concrete construction industry since the early ‘70s, however, knowledge without experience falls short of producing satisfied customers. 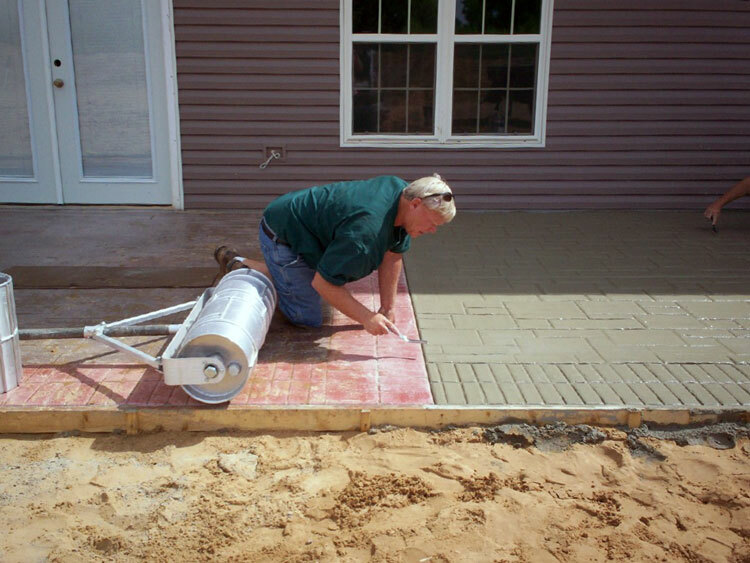 Times have changed but one fact remains constant, the customer deserves a finished product equal to his investment. 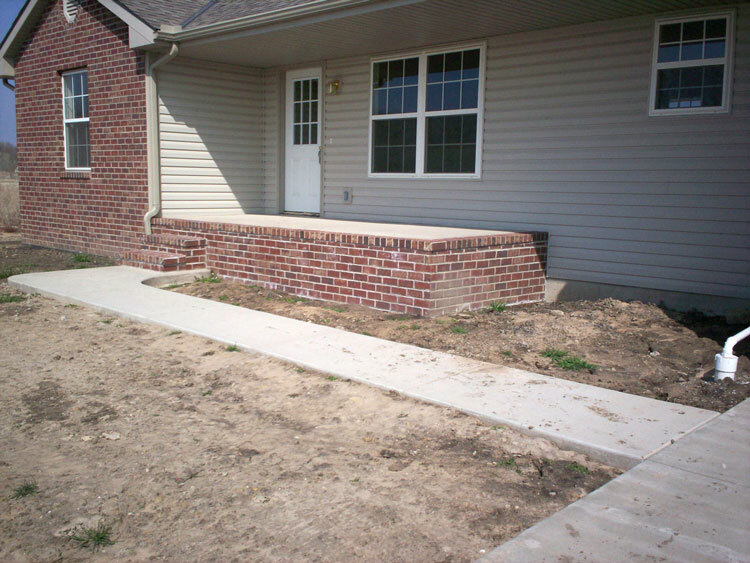 We are fully licensed and bonded, and serve Hutchinson Kansas and the surrounding areas. 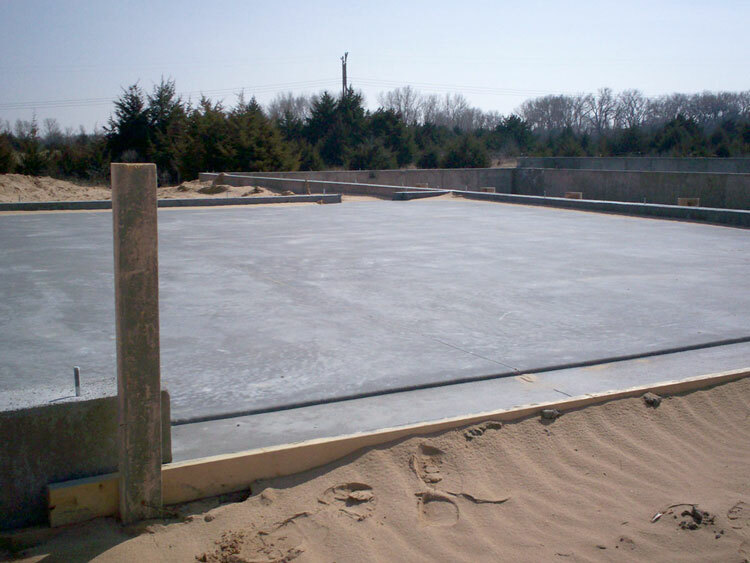 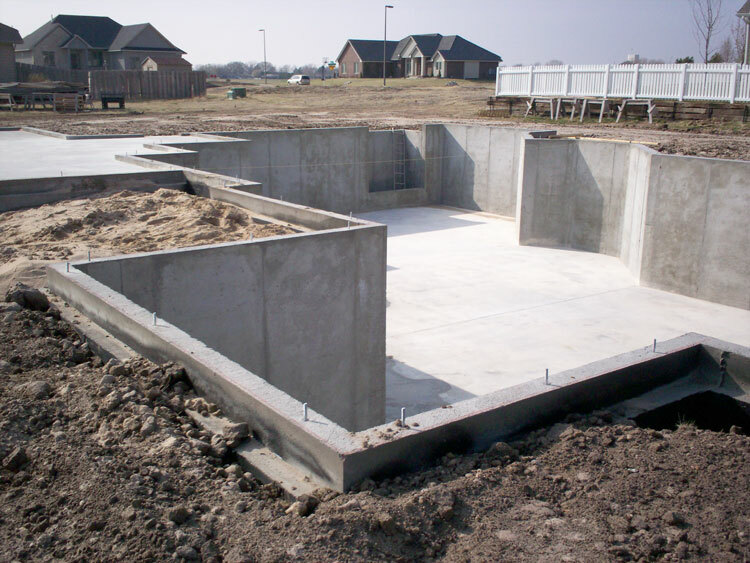 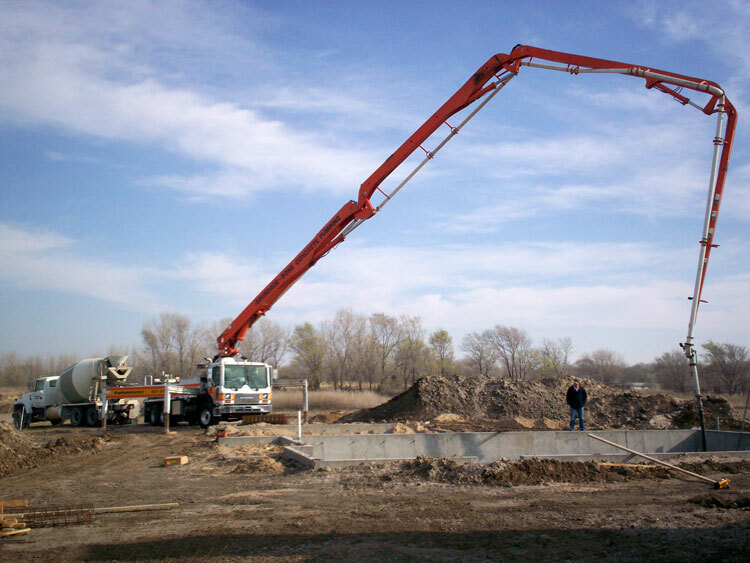 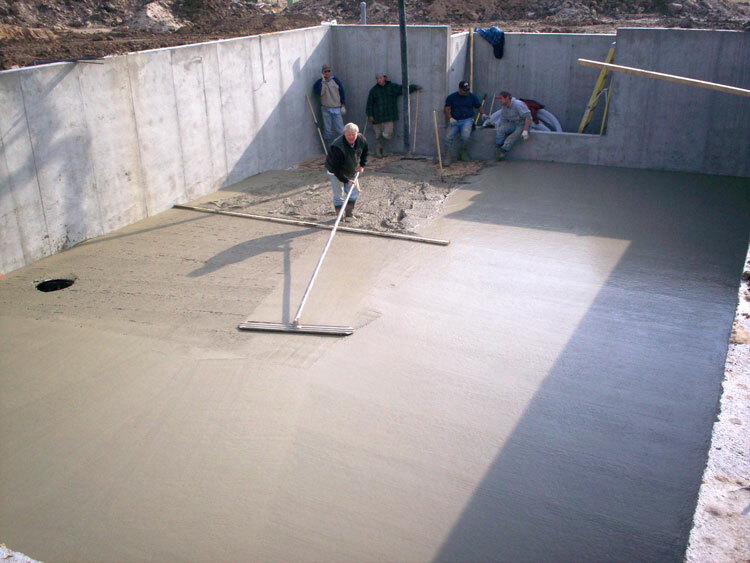 If you need a basement or foundation for your home, we have you covered. 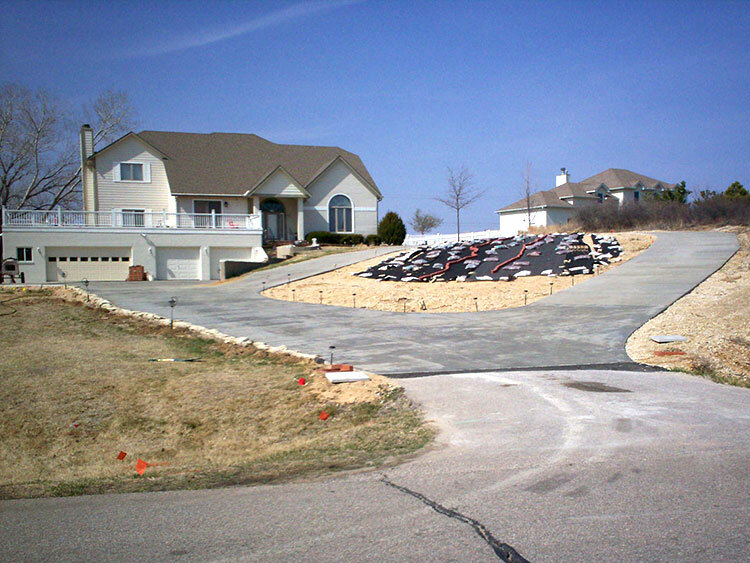 No project is too small or too big. 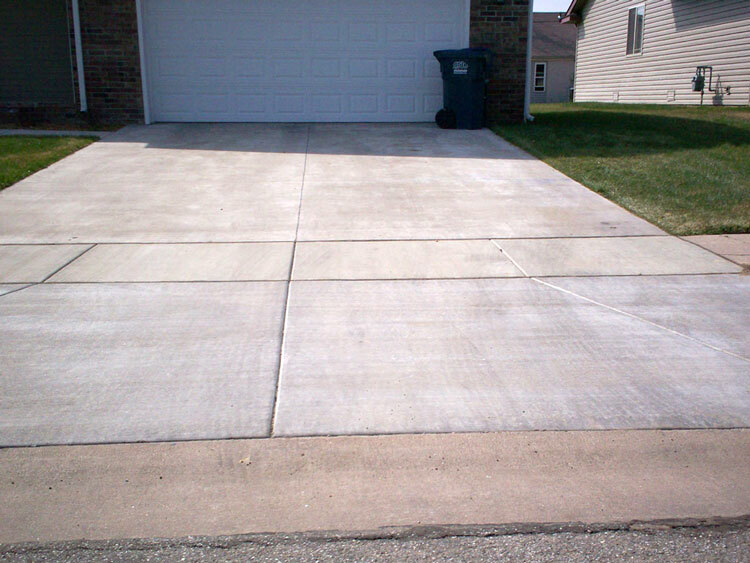 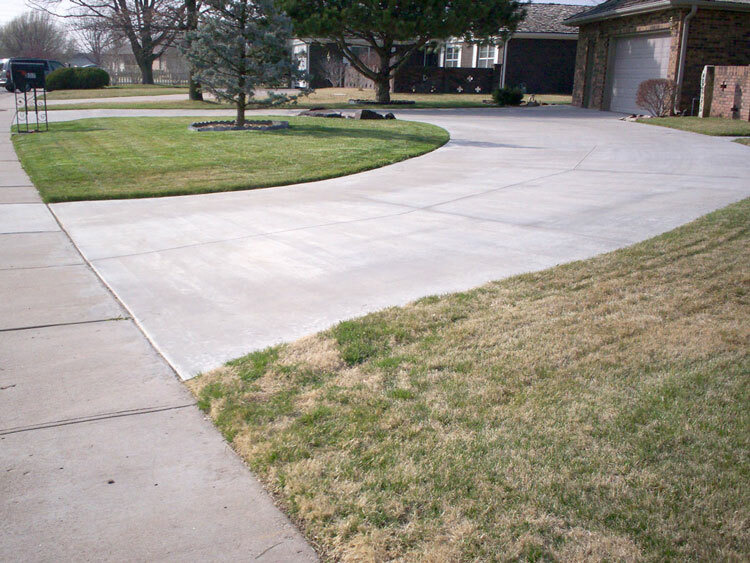 From air conditioner pads to full wrap around driveways. 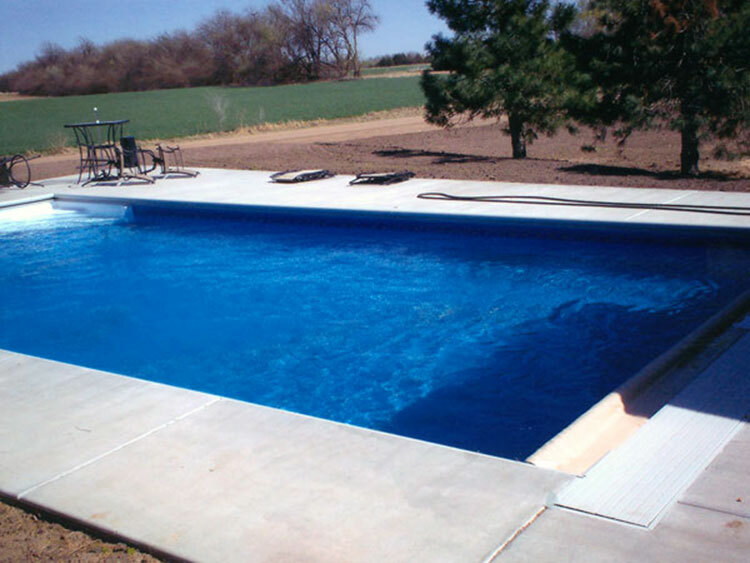 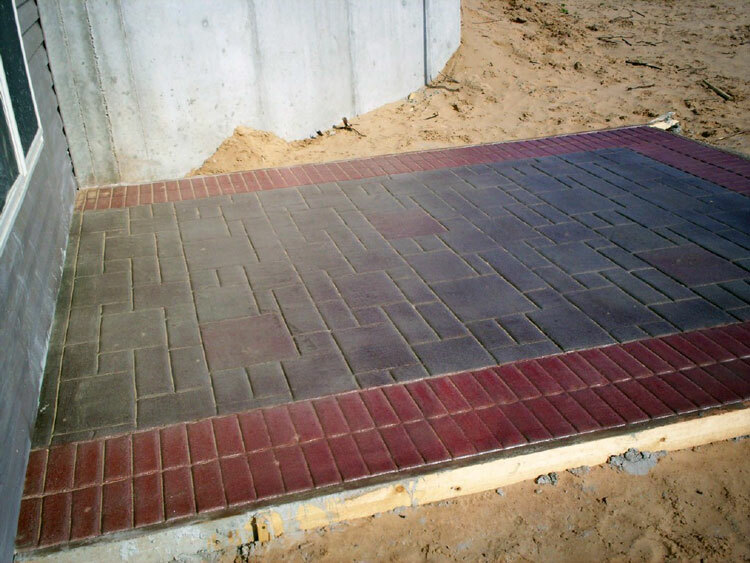 We have the expertise to complete your project. 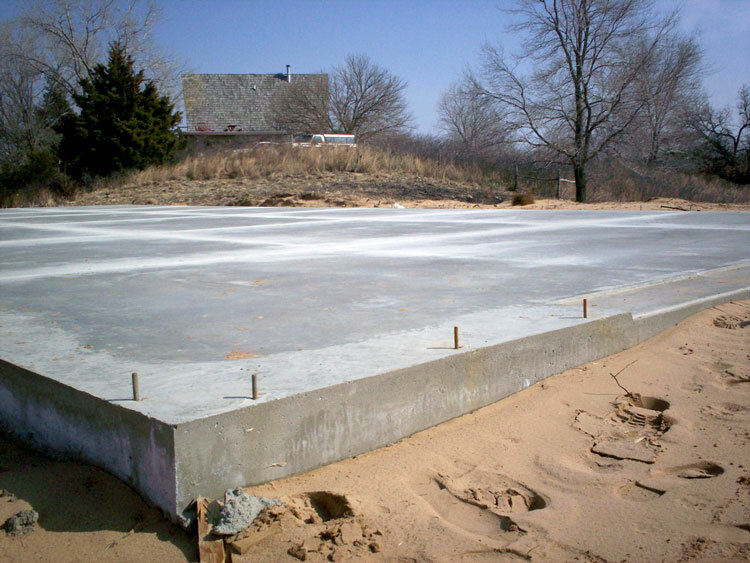 Lets face it, concrete isn’t the most glamorous of building materials. 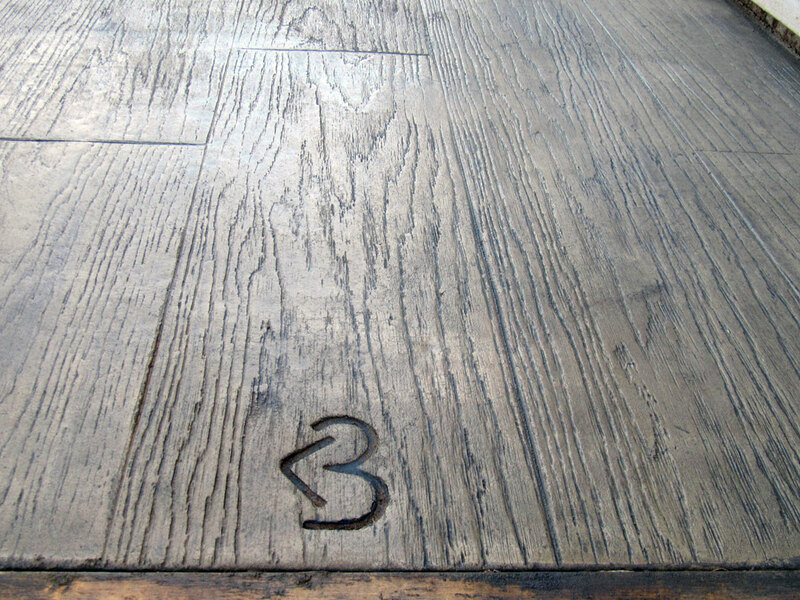 Let us spice it up for you, by stamping it.